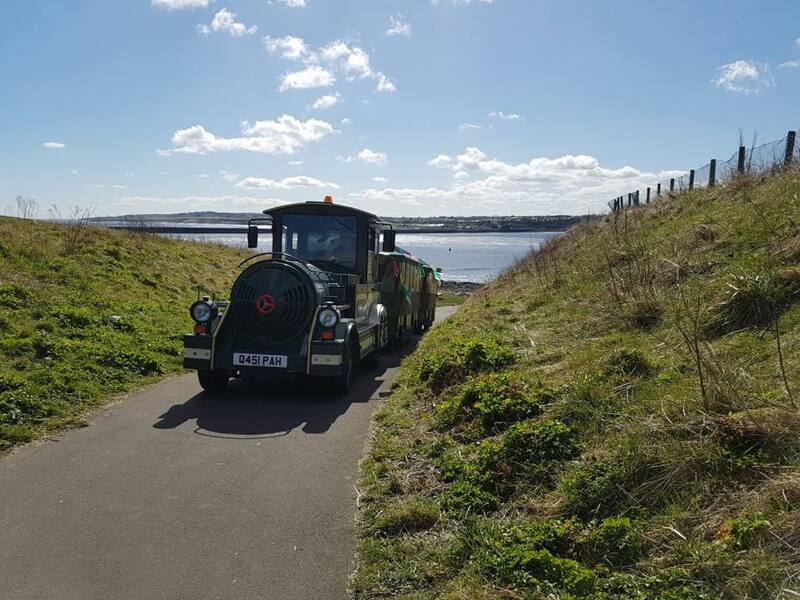 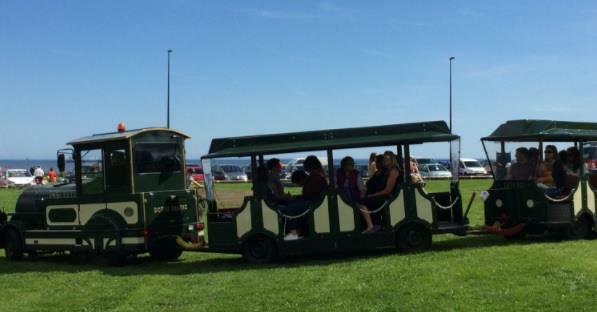 The Spirit of the Bay land train runs throughout the year offering rides along the coast. 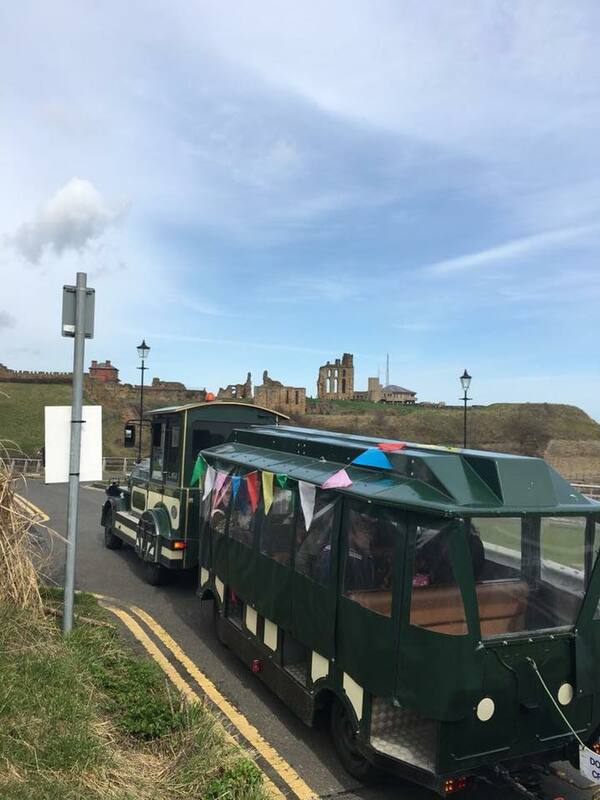 Look out for special one-off events like their Mad Hatter's train at Easter, Ghost Train at Halloween and the Santa Express at Christmas. 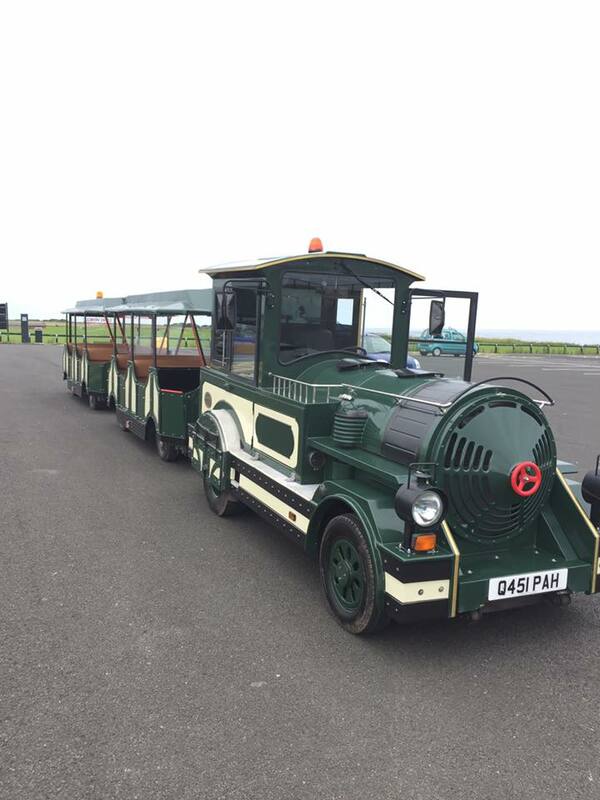 The train is available for private hire so is great for kid's parties and weddings.